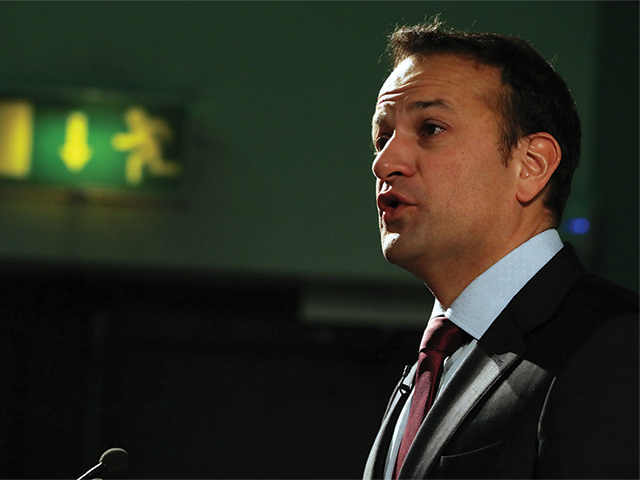 The funding is set to be provided under Project Ireland 2040, which commits exchequer investments of €2.2 billion in Ireland’s higher education infrastructure over the coming decade. 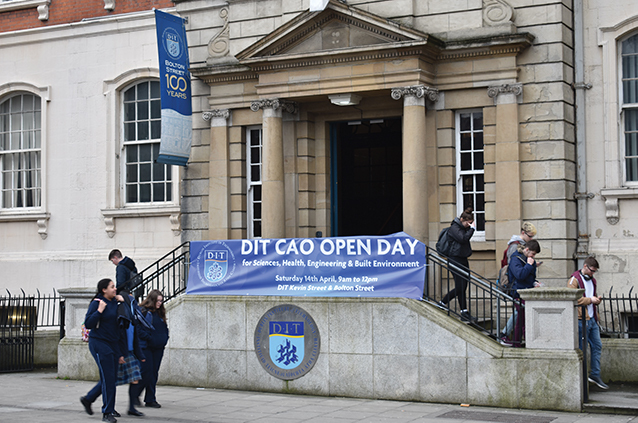 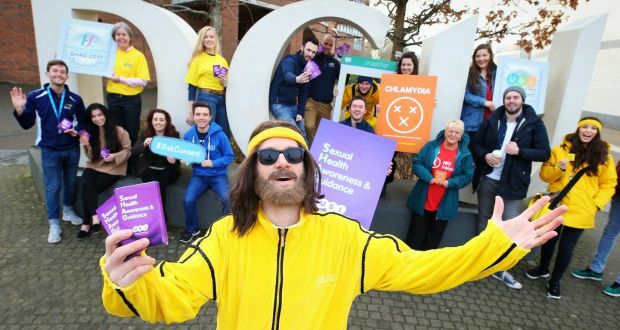 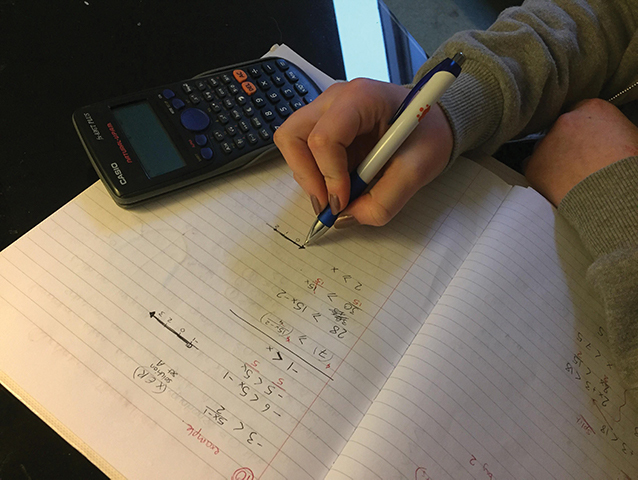 Six percent of Irish third level students are functionally illiterate according to findings by the Organisation for Economic Co-Operation and Development. 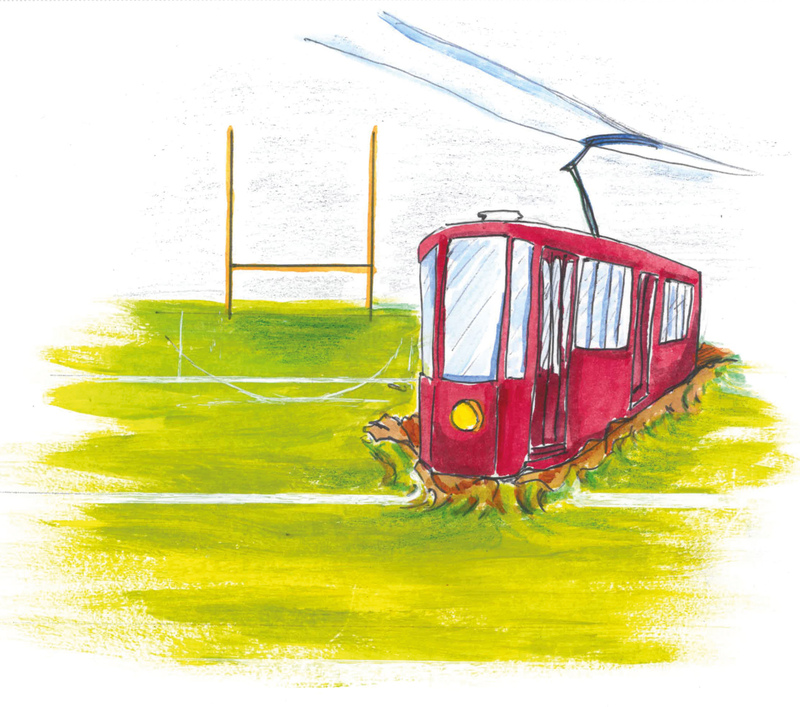 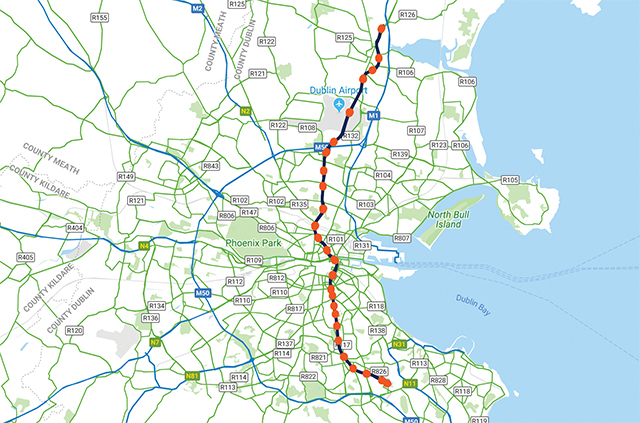 Construction for the MetroLink on Na Fianna GAA pitch will not go ahead after the idea was met with opposition from club members and local residents. 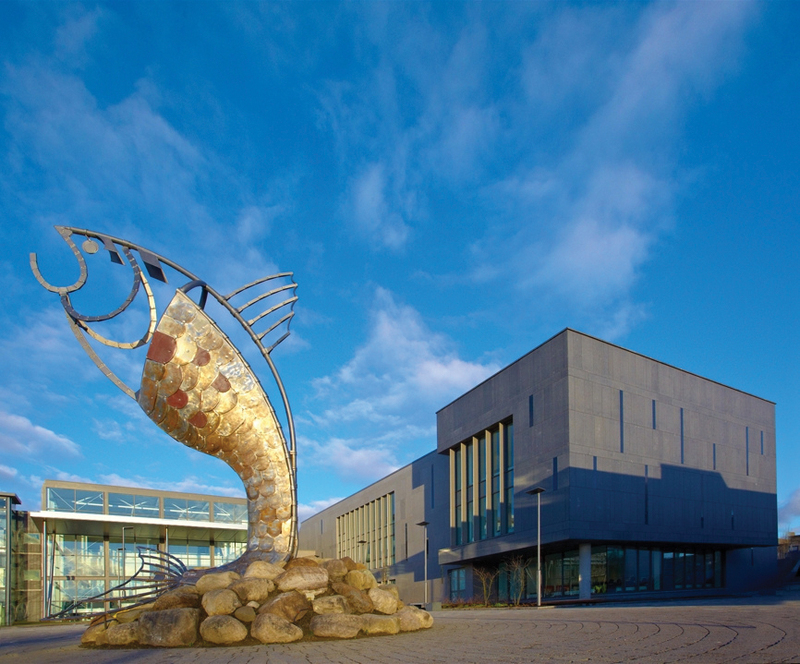 Oireachtas have approved the draft order for the establishment of the technological university, the first in Ireland. 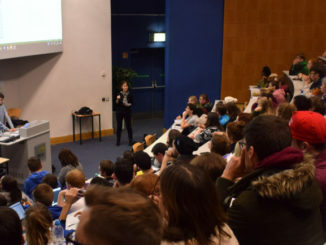 The three IT’s, Dublin, Tallaght and Blanch will be dissolved officially on Jan 1st 2019 and become united as a university. 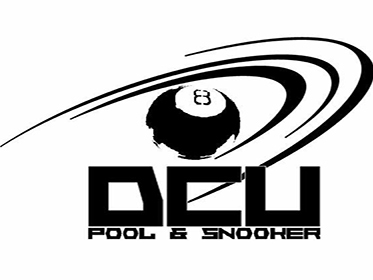 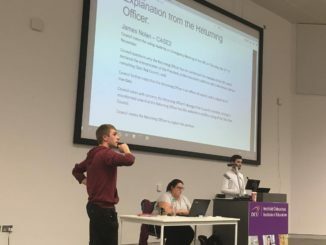 DCU Pool and Snooker Society have been forced to cease their operations for the coming year due to being unable to find a venue. 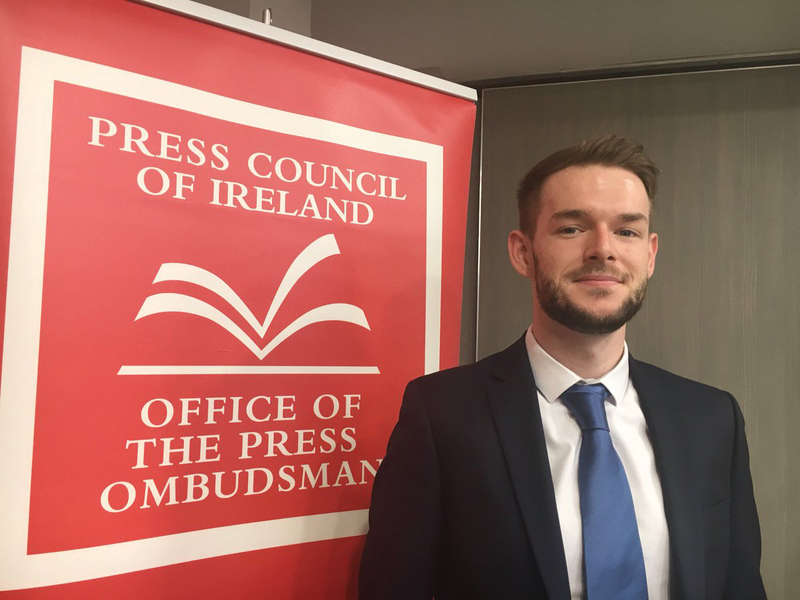 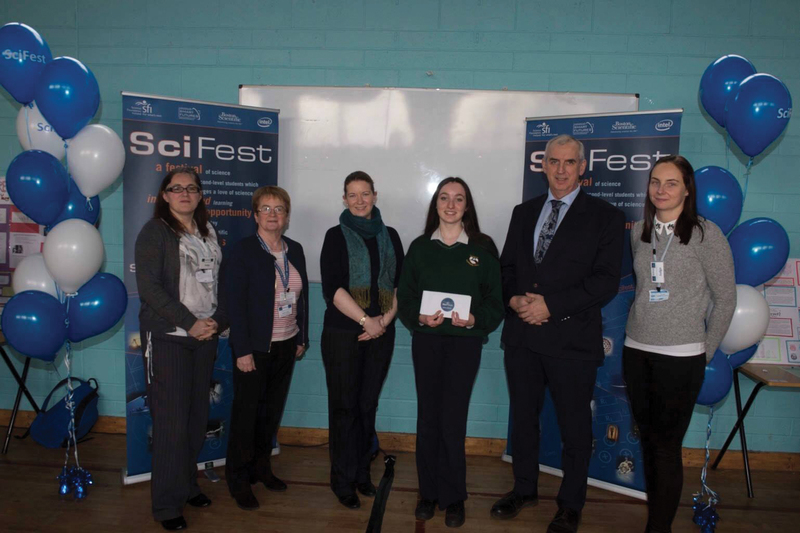 DCU student wins bursary award from press Council. 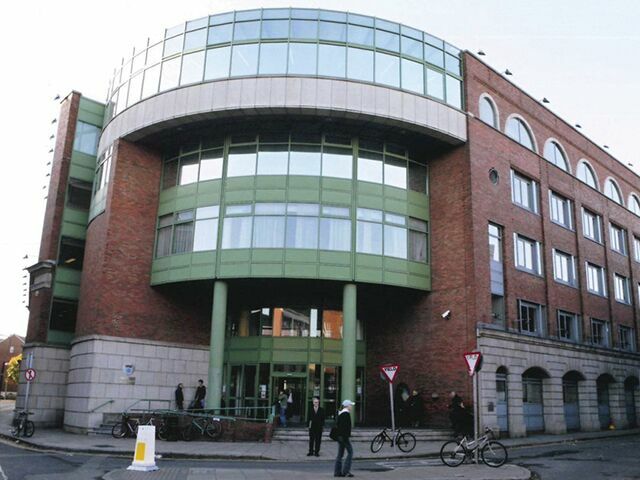 Eighteen academics at Dublin Institute of Technology have written to the chairman of the institute’s governing body to express their discontent with the amalgamation process with Tallaght and Blanchardstown ITs. 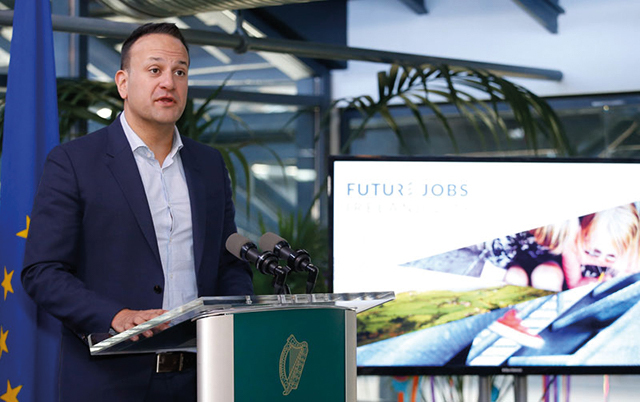 A new internship programme aimed at young people who find it difficult to enter employment will be launched next year, announced Minister for Employment Affairs and Social Protection, Regina Doherty.